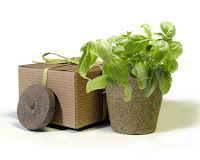 Favor Creative graciously provided me with the opportunity to review their basil herbs in a box Junior favor, Kid Herb cup favor and the sample of their spiced Potpourri favor. Favor Creative is an amazing online company who sells the most creative eco-friendly favor ideas for all occasions. 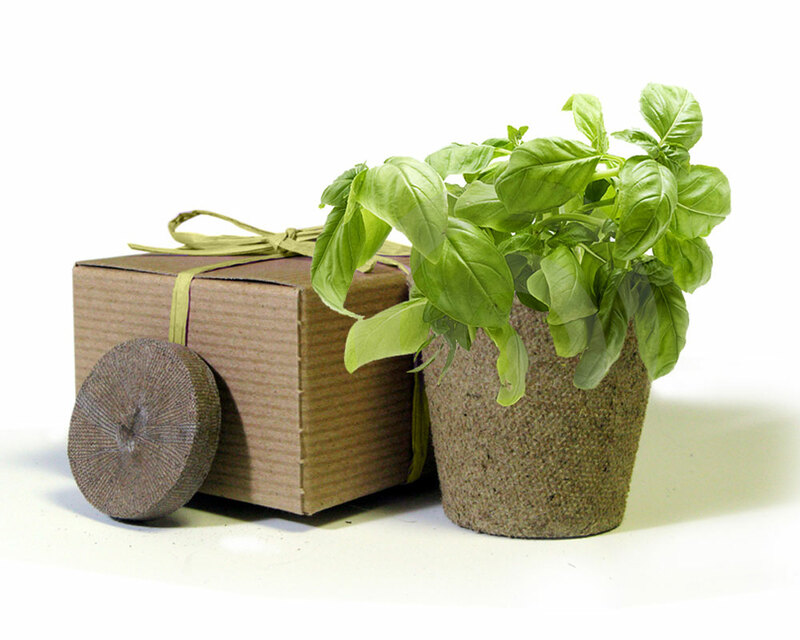 The Eco-Friendly Herb Seed Favor comes in a 100% recycled favor box. Inside is a 2" peat pot, peat pellet, planting instructions and seeds. I was so amazed with the appearance and quality of the favors. The potpourri and it is 100% organic. It has a perfect scent. These favors would make an awesome graduation, bridal shower, and a birthday party favor. I could think of so many different events to use this favors for. I love gardening and starting my own inside herb gardens. As soon as my packaged arrived, I went to work with arranging it. I also allowed me son to have fun with the Kid Herb Cup Favor. It was so nice to not have to get my hands really dirty with dirt, and My son also did a great job with his favor also. Thanks to the expandable pellet. I love how unique and clean these favors are. I love how you also have the option to choose the color of the ribbon to harmonize with your event. 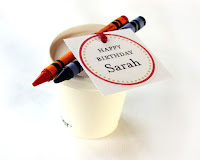 How cute would it be to add your own personal tag to each favor (Maybe, even with a little poem on the back). Each junior favor retails for $3.50 and there are so many choices to choose from like Lavender, chives, parsley and so much more. 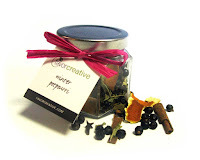 You can purchase these, along with other fabulous eco-friendly favors and stationary products, from the Favor Creative website. For additional information about Favor Creative visit them online at Favor Creative. You can also check them out on Facebook and Twitter. Please use the Rafflecopter form for ALL Entries. 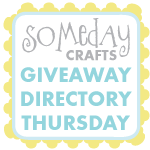 (Blog comments will not be counted) This giveaway is open to US Residents, age 18 or over. This giveaway will close on May 13, 2012 at 11:59pm EST Time. Thanks for the idea for shower or wedding gifts.